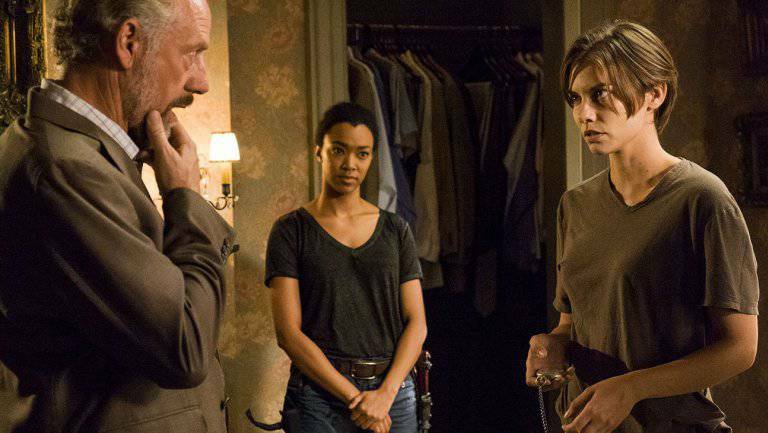 The latest season of The Walking Dead has received a varied response from its fanbase. While some have thoroughly enjoyed the direction the show has gone after the deadly season premiere, many were left unhappy by the show's core group being fractured for the first half of the season. As Forbes Magazine recently discovered, several episode of The Walking Dead's seventh season currently populate the bottom chunk of the show's worst rated episodes on IMDB. To give you an idea of the range of ratings The Walking Dead has recieved, its highest-rated episodes, season four's 'Too Far Gone' and season six's 'No Way Out', currently sit at a 9.7/10. While these ratings are entirely determined by IMDB users and are therefore fairly subjective, the popularity of the show means that a large number of user opinions helped determine these ratings. Click through our slideshow to find out which episodes sit at the bottom of this list, and let us know in the comments if you agree or not. Maybe it was the overwhelming use of the song "Easy Street" (admit it, you probably still find it stuck in your head sometimes), but 'The Cell' struck a bad chord with fans of the show. 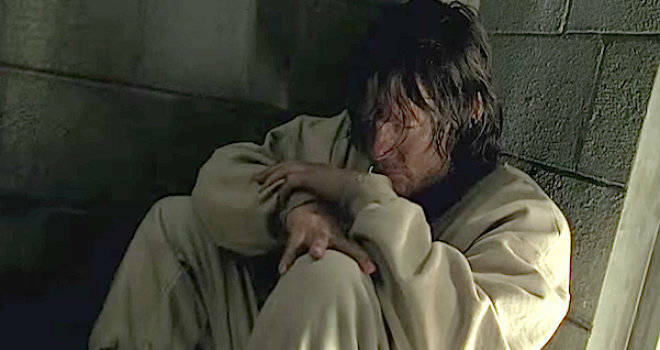 While it did give us some insight into the way of life of Negan and the Saviors, the episode mostly consisted of fan-favorite Daryl being emasculated and tortured, something that might have caused it to get a 7.8/10 rating on IMDB. The oldest entry on the bottom episodes list is 'Cherokee Rose', the fourth episode of the second season. While it provided one of the show's most noteworthy walkers, the grotesque Well Walker, the majority of the episode consisted of exposition at Herschel's farm. As it turns out, this wasn't very well-received with fans, as the episode holds a 7.7/10. While 'Slabtown' provided a look at the different colonies of people within the world of The Walking Dead - a trend that has been used to the fullest extent in season seven, it was not given a positive response. 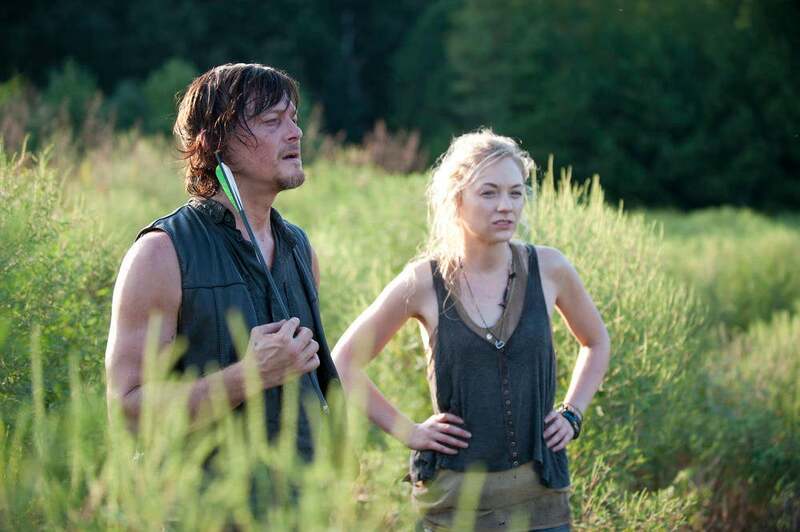 Maybe it was having to watch another fan-favorite, Beth Greene, be trapped in a creepy hospital colony shortly before her untimely death, but it caused fans to award the season five episode with a 7.7/10 as well. Another season five entry in the worst episodes list, 'Them' currently sits at a 7.6/10. 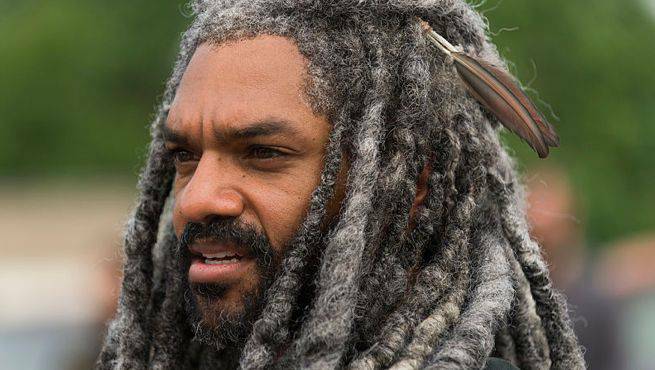 With the show coming off of the deaths of both Beth and Tyreese, this episode essentially functioned as a filler episode before the team found the colony of Alexandria. It turns out, The Walking Dead fans might not like episodes that actually involve a lot of walking. Another one of the more recent entries in the list, 'Now' currently sits on IMDB with a 7.4/10. 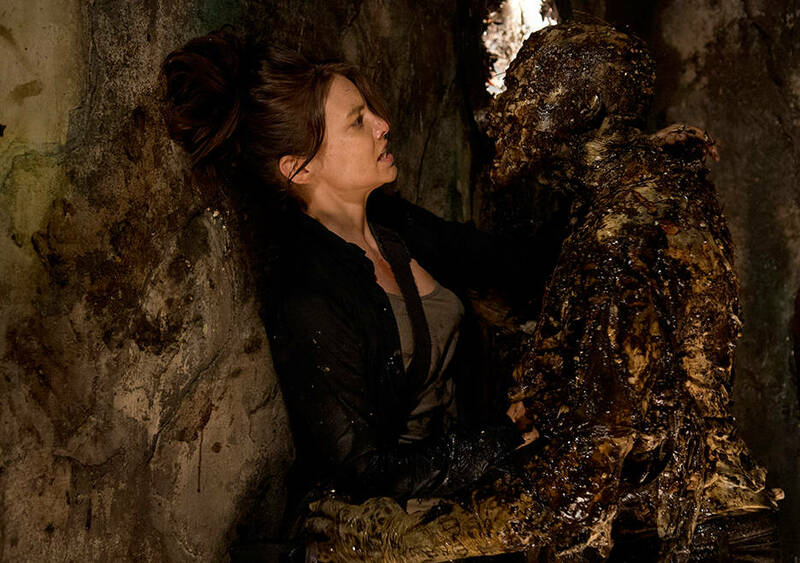 While the show mainly focused on the ongoings of the team at Alexandria, it also showed Maggie and Aaron navigating through a creepy sewer, and went without Glenn, as he was presumed dead under a dumpster. As it turns out, an episode with a lot going on might not have a lot going for it as far as the fanbase is concerned. 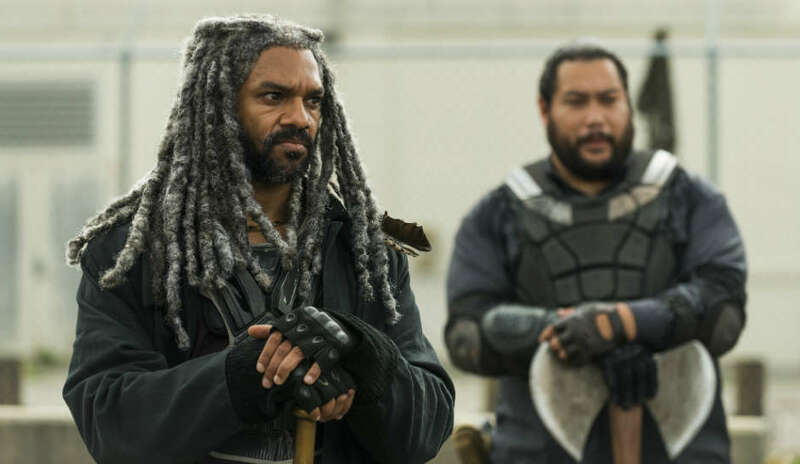 The first season seven episode to end up on this list did have some highlights, giving us the first look at King Ezekiel, his badass tiger Shiva, and the newest fan-favorite Jerry. But it could be that fans did not enjoy watching the team - mainly Morgan and Carol - start to fracture into separate locations. Another early break from the show's traditional format, this season four episode currently holds a 7.2/10. While it did provide some insight into Beth and Daryl, watching them sit in a cabin and drink moonshine seems to have been too uneventful for fans of the show. The second season seven entry on the list was its fifth episode, which currently has a 7.1/10. 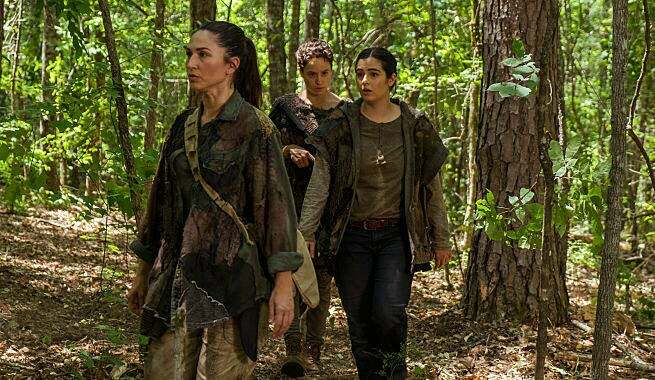 While The Walking Dead fans had grown accustomed to seeing the group separate at this point, something about watching Maggie and Sasha stake their claim at The Hilltop did not resonate with fans. While technically not a season seven episode, every The Walking Dead fan knows just how heavily it factored into the current season. Regardless of the actual merit of this episode, it's easy to assume that this poor rating was an immediate response to the infamous cliffhanger, as fans rushed to give the episode one star. That appears to have balanced out, however, with the episode currently holding a 6.2/10. 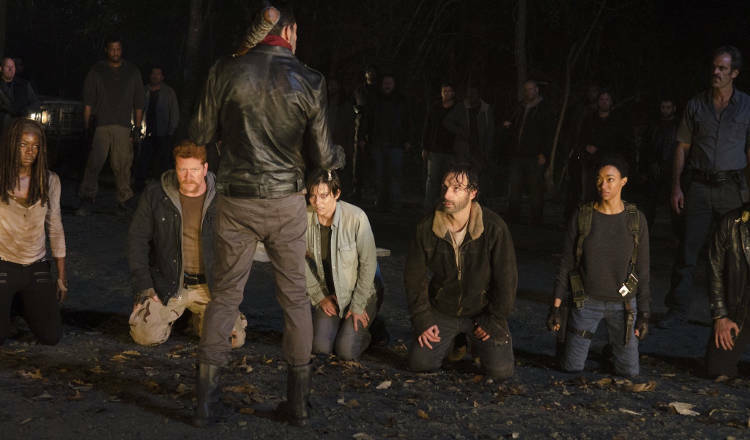 The final season seven entry currently holds the lowest rating of the entire history of The Walking Dead. 'Swear' followed Tara as she fell into the company of an Amazonian-like tribe of women. Again, this episode strayed from the show's main storyline, and, as fans seem to think, did not execute what sounds like an awesome concept on paper.